Yesterday's win was great and it was nice to get revenge from that ugly week 16 loss but now it's on to the real revenge game. revenge for 2006 and 2007 losses in the playoffs, revenge for all the times rivers and the chargers have been straight up owned by tom brady and the pats. this isn't your norv turner, mike mccoy, or even the playoff choking marty lead chargers........this is the Anthony Lynn lead chargers who are tough road warriors that have won 8 straight games on the road and who will not be intimidated by going to Foxborough in January. We know the run they've had. It seems like forever, they're always in these games, and games beyond. ... We're going to fly back home, and then we're going to fly back out here for another 10 a.m. West Coast kick. We really don't care. Last edited by baphamet; 01-07-2019 at 05:12 AM. Weather forecast says it will be in the high 20s and possible snow at kickoff. Rivers better bring his mittens! I'm strangely finding myself rooting for the Chargers from here on out. Congrats on the big win Baph and other Chargers fans. I think most of the country is rooting for the Chargers to beat NE. It's going to take a much better offensive performance though. LAC Defense was really impressive early on and if they can generate that kind of pressure again, it's going to be a really good game. as if the pats playing at home in January wasn't enough, pats fans praying for bad weather too! Make sure you bring your own air pressure gauges. I'm glad the Chiefs game comes first so I'll know if I should pay attention or not. Yeah, but Baph - having a regular season only quarterback playing in January might not bode well...especially when facing one of the greatest cheating quarterbacks of all time. 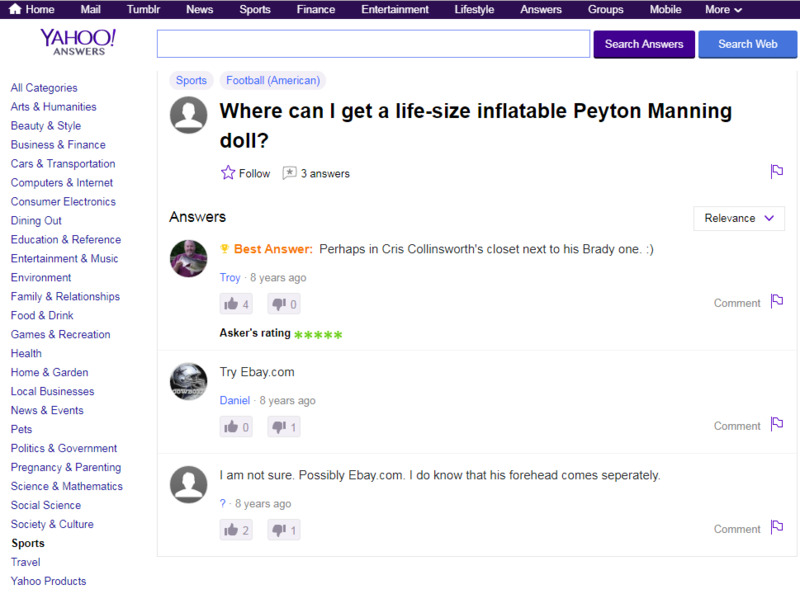 I think I found an old post of yours on Yahoo from back in the day. Did you end up ordering the forehead too? come back and talk to me this time next week. if rivers gets shut down by the pats no pressure defense, i'll definitely eat my words, unlike you of course! 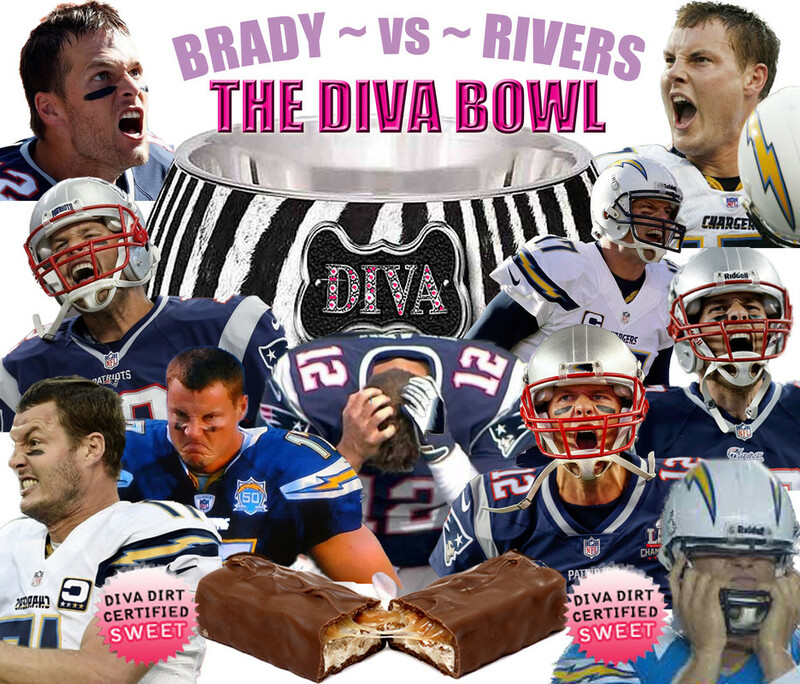 Am bored at work this morning so I made this so instead saying onto NE, it’s onto the diva bowl! Nope it’s s thread involving the LA Chrash vs the NE Pansies so it’s the perfect thread for this but have a good day kid!